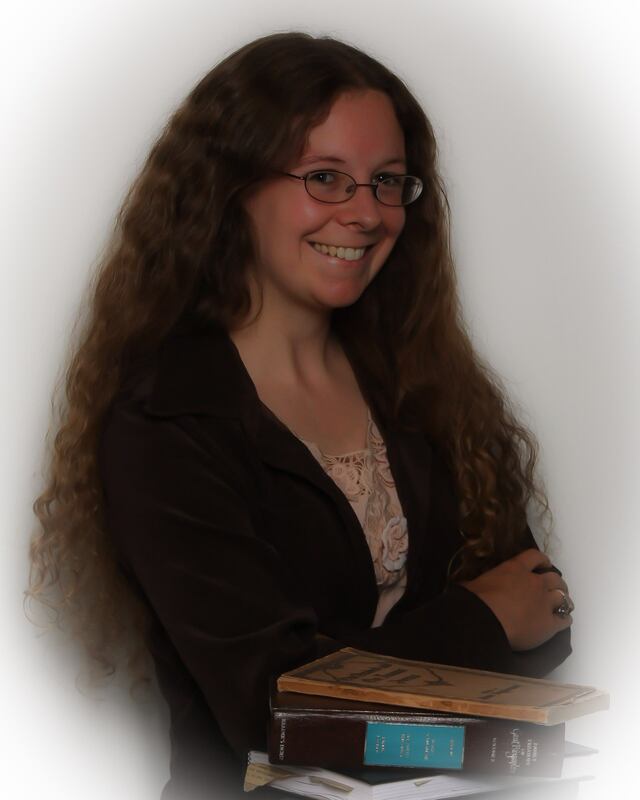 Thank you to all who participated in the YA Faeries and Fantasy Blog Hop & Giveaway, and a special thanks to those who entered to win a copy of Opal! The randomly selected winner has been chosen and emailed. Thanks again for participating and if you didn’t win but would like your own copy of Opal, you can pick one up in ebook or paperback here! 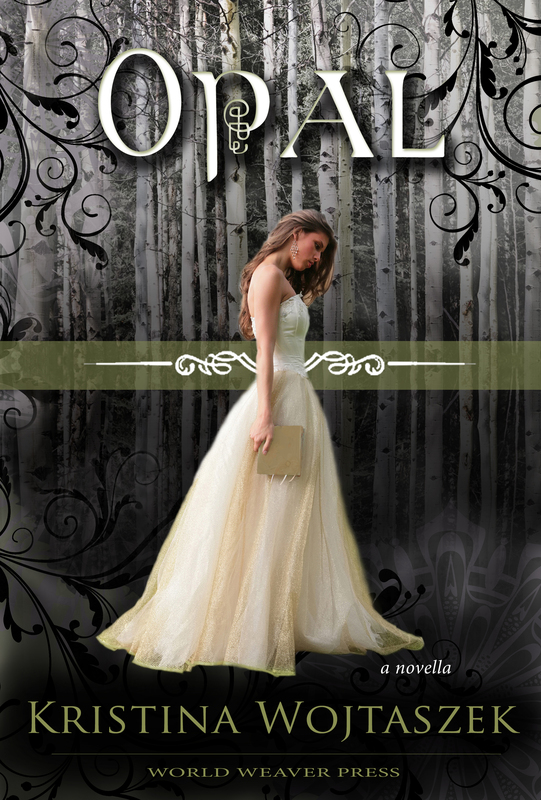 As a part of the Young Adult Faeries and Fantasy Blog Hop & Giveaway sponsored by I Am A Reader, I am giving away a copy of my novella, Opal, a retelling of Snow White set in a world where Fae are being persecuted for their powers. Enter to win by clicking on the link: a Rafflecopter giveaway. You can read an excerpt from Opal here. Click the image to find out more and see the other blog hop giveaways! How do you chose a favorite!! My favorite is Little Red Riding Hood. Beauty and the Beast is one of my favorites. I <# the little mermaid! Oh how could I ever decide? I love all the fairy tales I’ve read, but if I had to name one I would say Sleeping Beauty. Cinderella! Thanks for this amazing giveaway – I would love to win! Probably Snow White or the Little Mermaid. Favorite fairytale? Probably The Little Mermaid because my daughter adores it! My all-time favorite Fairy Tale is Beauty and the Beast. I love that it represents unconditional love and looks aren’t everything. It’s a beautiful Tale. Thank you so much for a chance to win and for being a part of this fun and awesome blog hop!! My favorite fairy tale is Cinderella. Thanks for the great giveaway! I like The Princess and the Pea. I love the Tale of the 12 Dancing Princesses. Snow White and Rose Red—my sister and I loved that book!! I liked Snow White & Rose Red too. Beauty and the Beast is my favorite without any doubts, but I do love Red Riding Hood, too, a lot. I had a lot of fairy tales growing up and I think snow white was the best. If you want a typical fairy tale then it would have to be Cinderella. If you want my kind of fairy tale it would be Twilight. My favorites are Beauty and the Beast, Snow White and Red Riding Hood. Thanks for the great giveaway! Hmmm… I probably like The Little Mermaid.